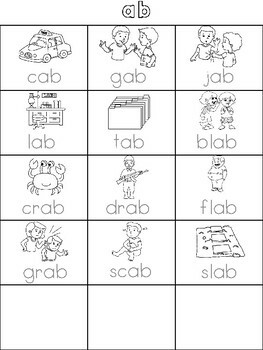 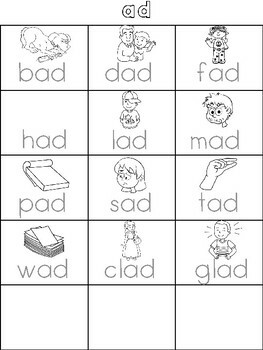 Here are the CVC and CCVC words with corresponding pictures. 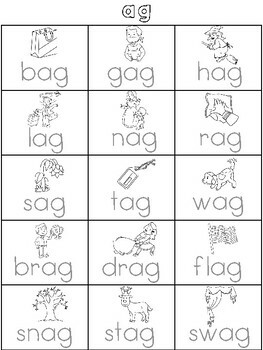 I use this when we play a modified version of scrabble (words don't have to always touch), or when they do daily word work and just make words on the table. 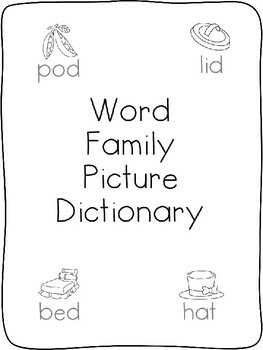 Print off and put in a duotang.